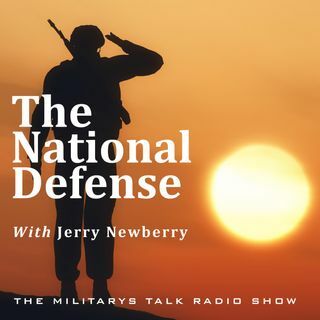 Jennifer Brusstar, CEO of the Tug McGraw Foundation, joins The National Defense this week. The Foundation's focus is to provide support and resources for people affected by brain tumors and brain related trauma, including Post-Traumatic Stress Disorder (PTSD) and Traumatic Brain Injury (TBI). Jennifer talks about the TM Foundation's efforts focused on advancing science and collaborations to improve quality of life for people affected by brain cancer and brain trauma and promoting ... Más informaciones awareness of the importance of brain health.